With more than 560 million users worldwide, LinkedIn is an essential tool for students, job seekers, recruiters and business professionals. Whether you’re searching for your next career opportunity or looking to create connections with thought-leaders or people in your industry, It’s important that your profile shows your passion for what you’re currently doing and where you want to go. 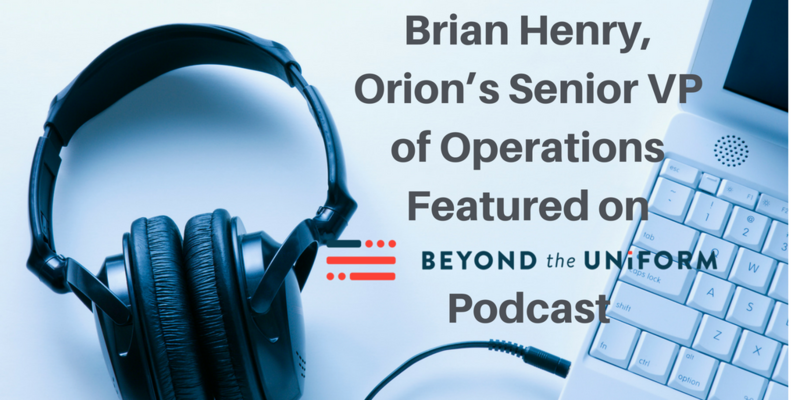 Orion’s “From the Battlefield to the Boardroom” podcast provides resources to not only help navigate your job search, but to assist in all areas of your military to civilian transition. 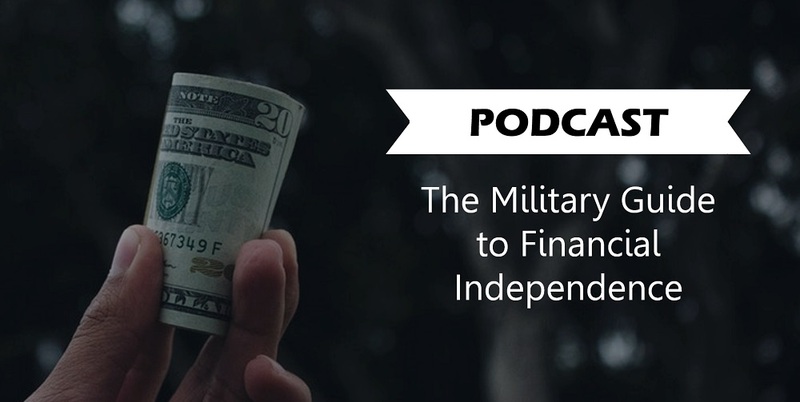 We recently interviewed Doug Nordman, author of The Military Guide to Financial Independence and Retirement, and founder of The Military Guide website; and Brian Henry, Senior Vice President of Recruiting at Orion, about achieving financial independence after the military. 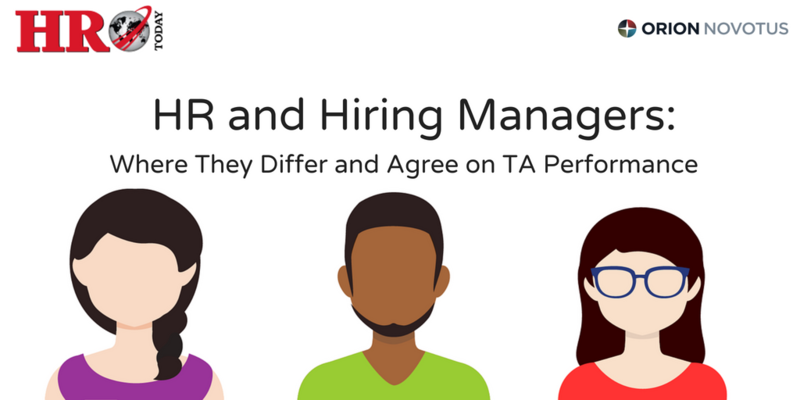 Presented by HRO Today and Orion Novotus, HR and Hiring Managers: Where They Differ and Agree on TA Performance explores the results of a research study into how HR recruiters’ opinions about the internal hiring process vary from opinions of the hiring managers. 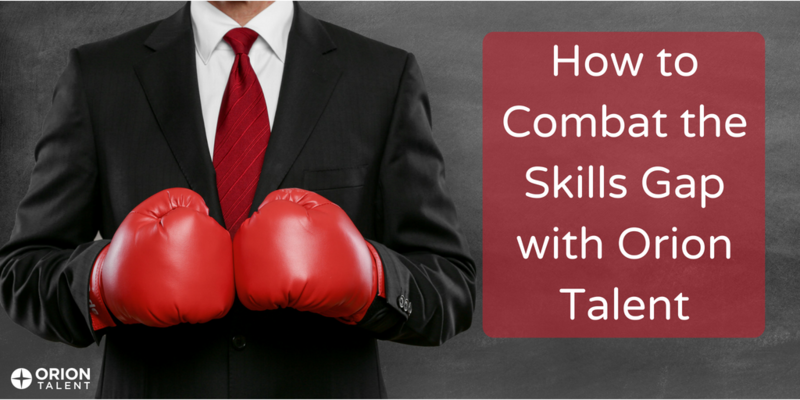 In today’s job market it is becoming increasingly difficult for Talent Acquisition and Hiring Managers to attract and retain quality talent. 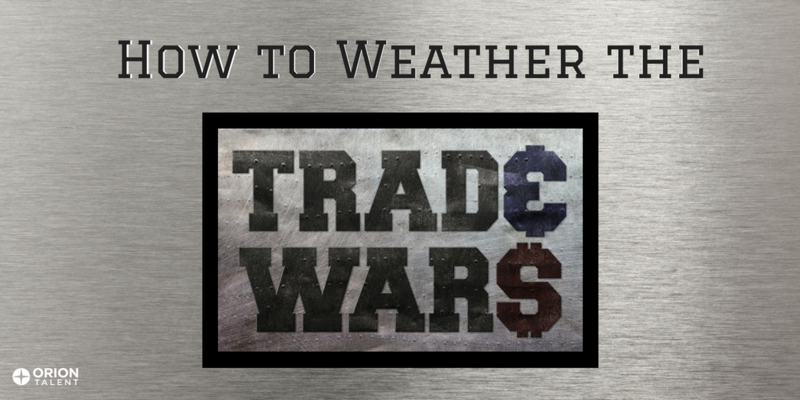 According to Tim Sweeney, Director of Strategic Programs at Orion, there are 5 things you must consider when competing for top talent. Orion Talent is proud of our partnership with the Jack Welch Management Institute (JWMI) to help accelerate the career trajectories of our Alumni and Customers by earning an MBA. The JWMI MBA program provides immediately actionable practices needed to drive results in any industry, and is taught by hand-picked faculty members who are experts in their fields. Veteran recruiting is a top priority for many companies. However, attracting high quality veteran talent and translating their experience into a civilian career can be challenging for Recruiters and Hiring Managers. 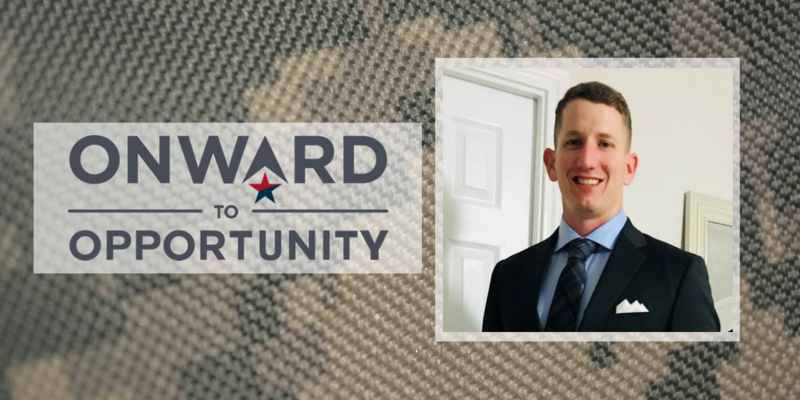 Alex Jigger, Senior Account Executive at Orion Talent, joined our Hire a Hero, Hire a Vet podcast to discuss the challenges of military hiring from the perspective of both the job seeker and the employer.